Still available! 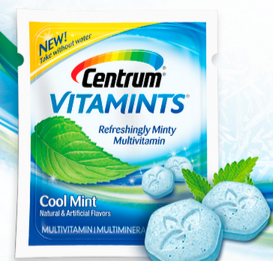 If you haven’t yet, you can request a FREE Sample of Centrum VitaMints Multivitamins! Just fill out the short form to claim your sample. Allow 4 weeks for delivery! ➡ Plus, you can also print out a $4/1 Centrum VitaMints coupon.